I've had some pretty great reads this week. Four books, with four stars and they are all so different. 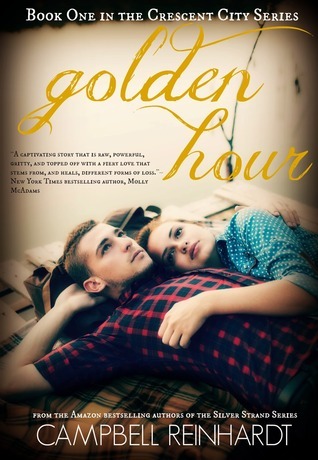 Golden Hour by Liz Reinhardt and Steph Campbell might be the best $0.99 deal this week!!! I've been considering (and re-considering) Phenomenal X and Crazy Good. I've heard positive and negative reviews for both and so I've been wavering. (I also have way too many books as it is. LOL) Looks like you have a great week planned on the blog-and I envy your organization! I hope you have a great week and enjoy your book haul! The Sunday Post : So Many Books! 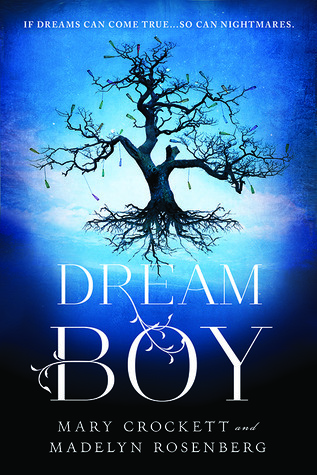 Dream Boy is on my TBR list! 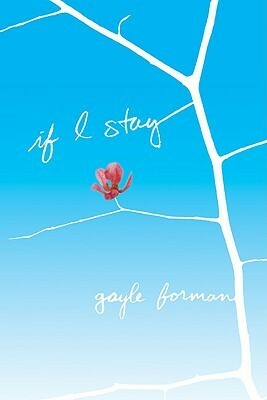 And the cover is lovely too! Happy reading! That cover is definitely what drew me in at first :) Thanks for stopping by! Looks like you had a wonderful week of reading. Have a wonderful upcoming week! I did :) Thanks for stopping by!